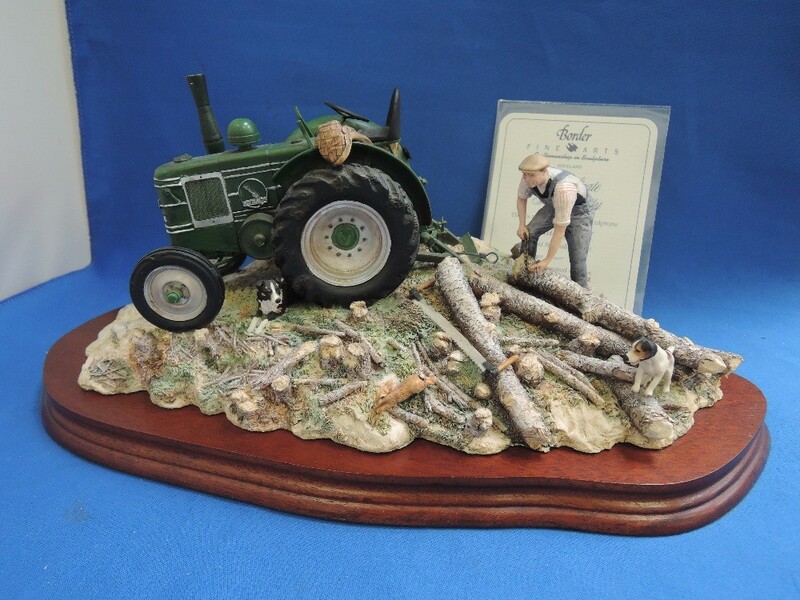 David Hunter pulls together our three figurines auctions annually. 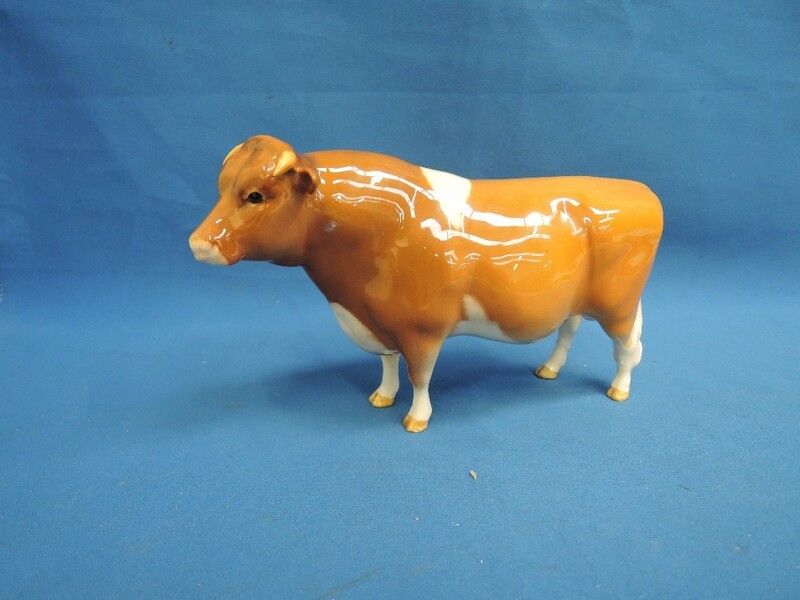 Held in February, June and October, they often reflect our rural and agricultural roots with Beswick studies and high-quality examples of Border Fine Arts featuring among the top prices. 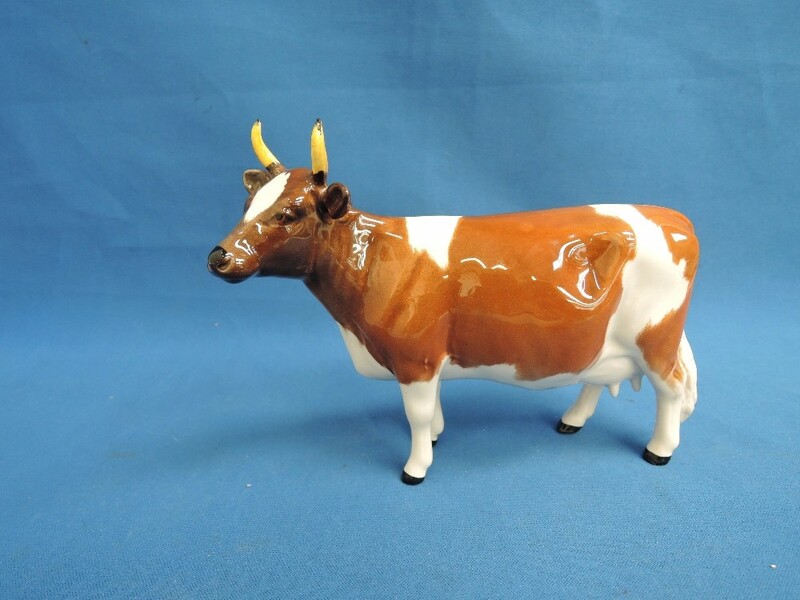 The market taste for figurines does change but we have seen steady interest in good quality examples from the top names. 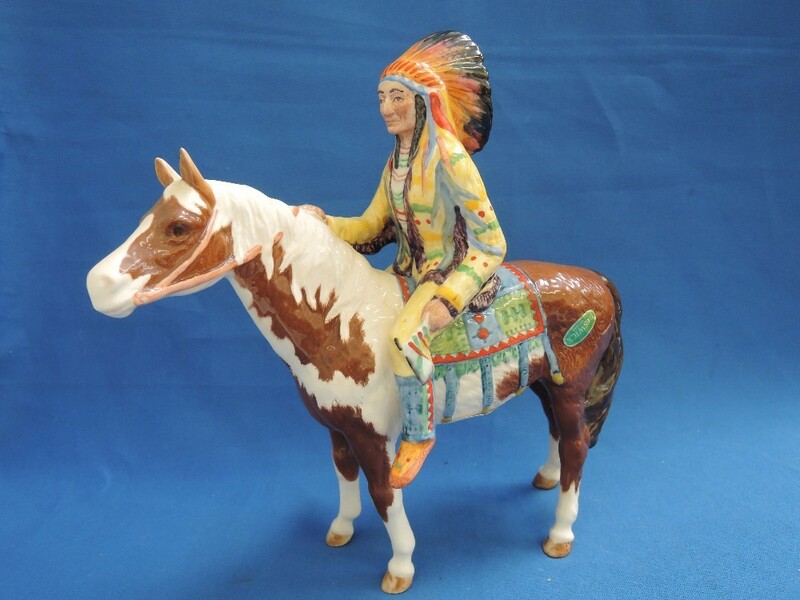 Less common figurines are particularly collectable, as we saw recently with the Beswick Mounted Indian, by Orwell – the colouration and detail in this skewbald horse and Indian partnership is incredible and the hammer price reflected both its rarity and its condition. 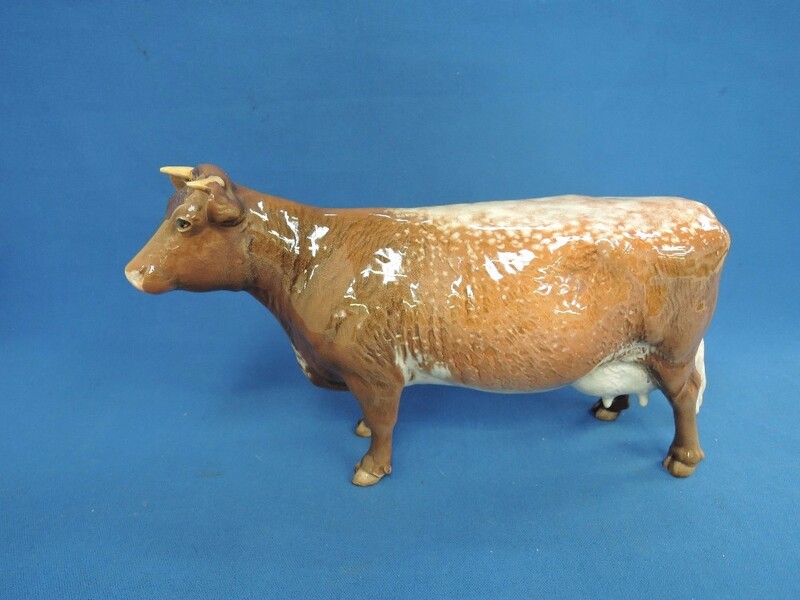 In the 1818 Auctioneers saleroom, the sorts of high value figurine examples you will see include £380 for a Beswick study ‘Shorthorn Dairy Cow’, £340 for a Border Fine Arts study ‘Hauling Out’, and £220 for a set of Royal Crown Derby paperweights fashioned as Santa, Sleigh and Nine Reindeer (boxed). For those with a more modest budget, there are some great finds too, such as £65 for three Lladro figures, sleeping children, bride and groom, or, £55 for two Royal Doulton figures (Nana & Francine). 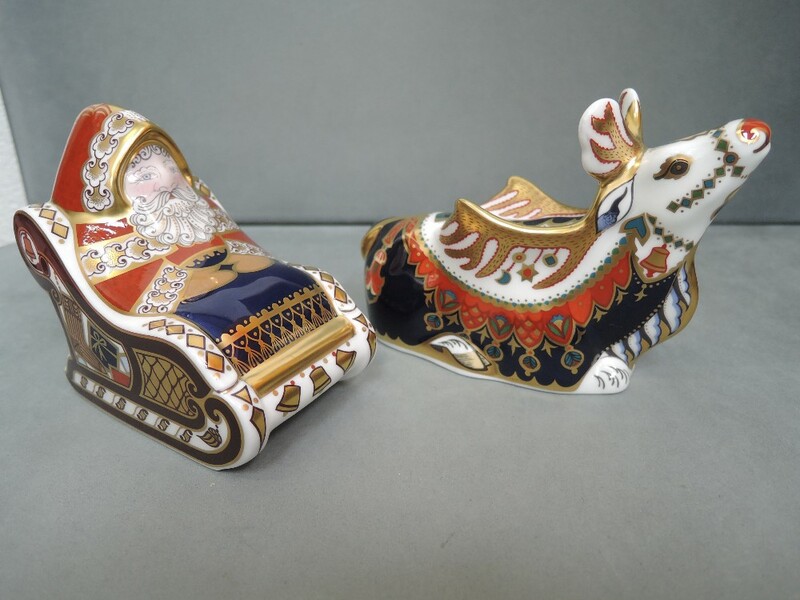 You could also find a quirky set of Sylvac figurines for just £15 in our weekly auctions every Monday – David feeds lower estimate figurines through to maintain interest between the three specialist sales. And you may wish to keep an eye on David’s specialist auctions of Toys & Models where more recent examples of plastic figurines also command top prices - £280 for seven Star Wars figurines, from the last seventeen Power of the Force Series, 1984-85, including Luke Skywalker (stormtrooper outfit), Yak Face, Amanaman, etc. We are delighted to see figurines, from traditional ceramic to collectible plastic, continuing to attract new buyers and sellers. 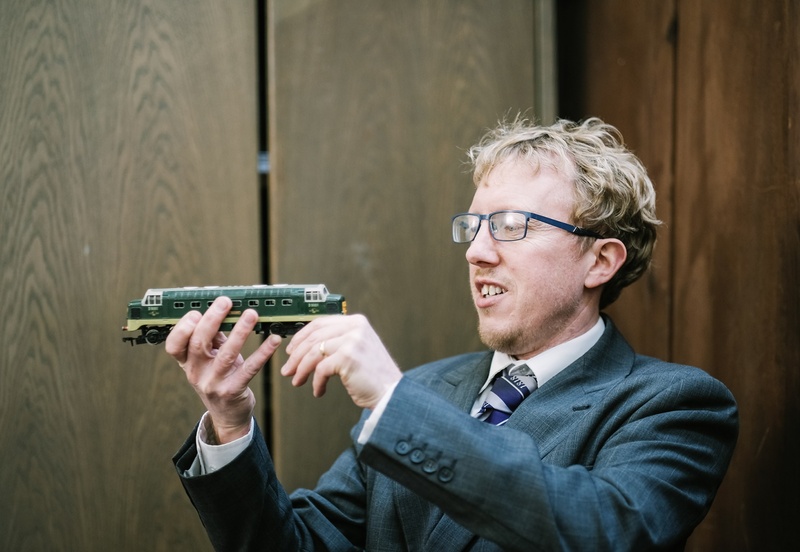 Please do contact David if you have items for inclusion in these auctions.